BE Alive Magazine; Monastery Reception; Repository; Safeguarding; Site maintenance and the Website team. The Pastoral Group members are Kris, Hayley, Margie and John. Kris and Hayley represent Admin on the core group. The reception team undertakes reception duties at the monastery in order to support the work of the parish clergy and office team. Duties involve answering the phone, transferring calls, taking and receiving messages, answering the door, receiving visitors, selling Mass cards and dealing with enquiries. Confidentiality is essential and must be maintained at all times. Each member of the reception team manages the reception for a fixed 2 hour period from Monday to Saturday. There are some floaters who stand in to cover any absence. 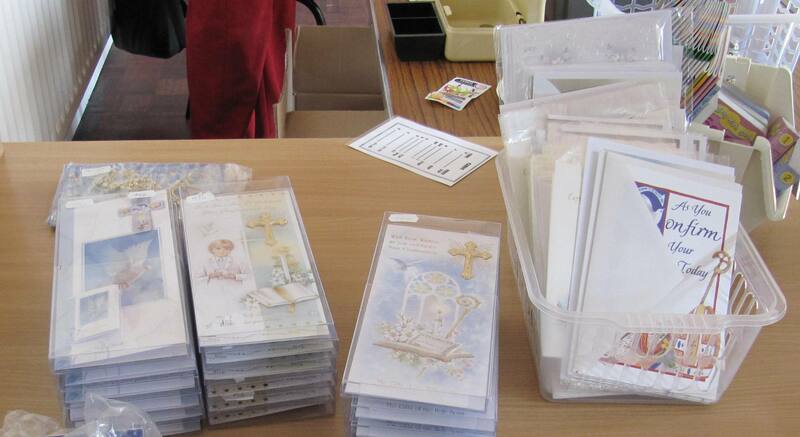 The repository aims to supply a variety of religious cards and items for sale at a reasonable price. The repository holds a selection of cards and gifts for all occasions. During the year cards and gifts are available for Baptism, First Communion, Confirmation, Christmas, Easter, Mothers' Day and St Patrick's Day. All profits made from sales are donated to Project Zimbabwe. 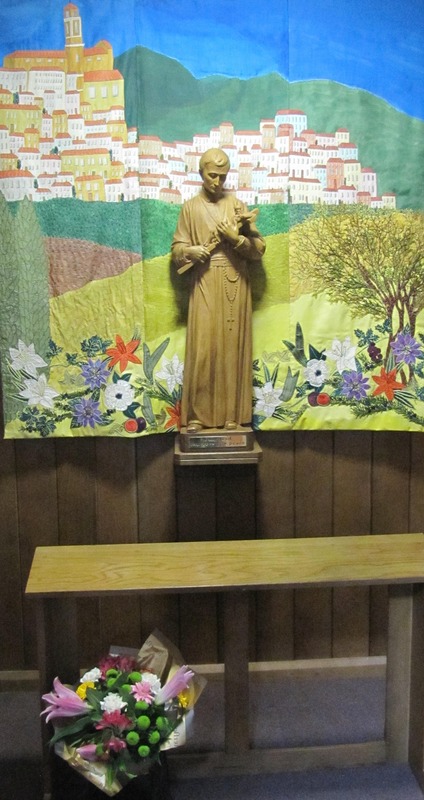 Items are available from the parish office each morning, from reception, and when advertised at the Coffee mornings. 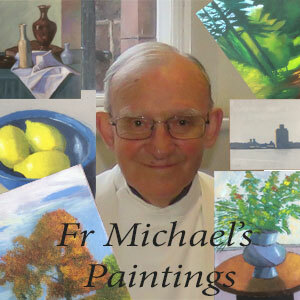 If you would like any cards or other items please remember to support the parish repository. New helpers and salespersons are always welcome to join the team. Bishop Eton Parish is fully compliant with Archdiocesan and national safeguarding regulations. Therefore anyone who volunteers to join a parish group or activity involving children or vulnerable adults, as a helper must undergo a DBS (Disclosure and Barring Service) check. 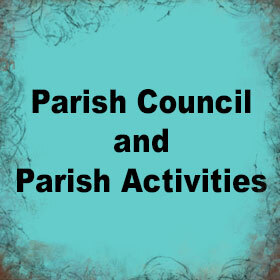 Leaders of such parish groups will refer the volunteer to the parish office so that the Parish Safeguarding Officer can administer the process. Volunteers will only be added to the group rota when the DBS check has been received. The Catholic Church in England and Wales launched on 30th July 2015 its Safeguarding e-Learning Programme 'EDUCARE'. The Bishops of England & Wales have agreed to fund this programme for 3 years; The free training programme raises awareness and understanding across child and vulnerable adult activities and is available to every catholic whether they hold a role within the church or not. All modules are CPD accredited. Please download Towards a Culture of Safeguarding to see the courses available. You will receive a Welcome Email from EduCare where you will set your password. 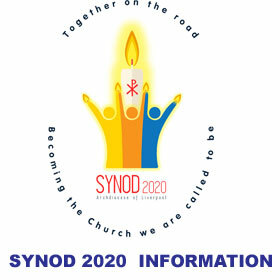 Updates the Bishop Eton Parish website, www.bishopeton.org.uk. 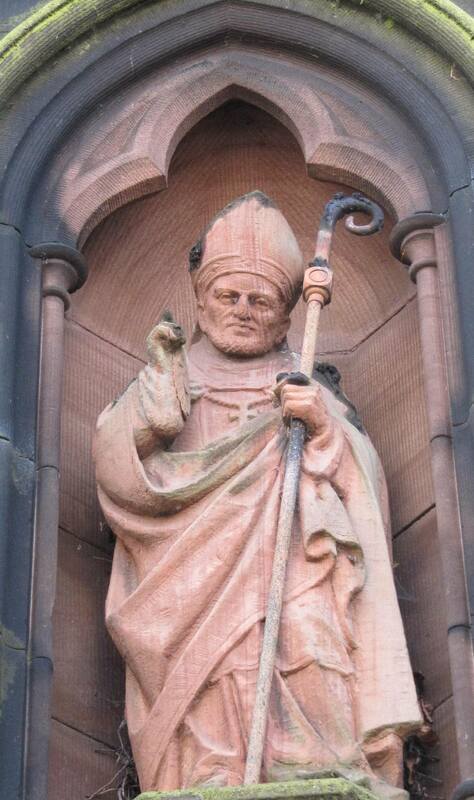 Maintains and updates St. Mary’s Woolton website. 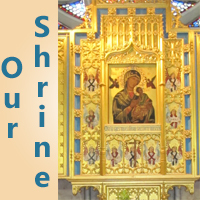 The parish website is updated every week so that parish news and information is as up to date as it can be. Leaders of groups or activities are encouraged to send updates and information to the team for posting on the site. Groups can e-mail photos from events to be included on the site's gallery.